Hogmanay has been and gone, and we’re all looking forward to the year ahead. For everyone here at Inspiring Travel Scotland, this involves anticipating the various unique events and celebrations that occur throughout the year. 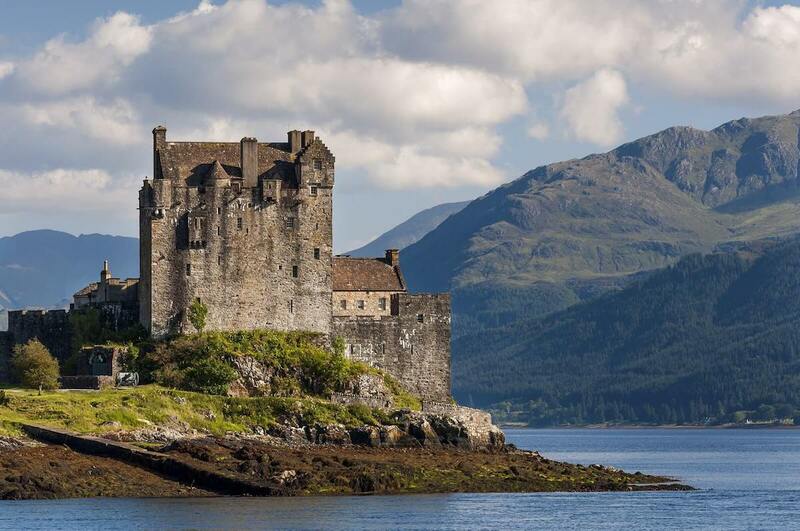 2019 is going to be a fantastic year for Scotland and there’s never been a better time to consider arranging your trip of a lifetime to our beautiful part of the world. Take a look at our range of Scottish tours, or begin designing your own customised tour of Scotland. If you need a little more inspiration, here are some of things you can look forward to in 2019! Celtic Connections was founded in 1994 and has been held every January since. It was created to give a platform for Celtic music and folk music from Scotland, Ireland, and even further afield. The music festival has grown each year and it has recently become the biggest winter music festival in the world. Celtic Connections is held in Glasgow and it always draws huge, buzzing crowds and the best folk music acts in the world. Take a look at what’s on and see if any of the acts strike your fancy. Robert Burns is Scotland’s national poet, and he’s as beloved in Scotland as Shakespeare is in England. Also known as ‘Rabbie Burns’ and ‘the Bard of Ayrshire’, Burns’ poetry is written in English and in Scots, and his words have travelled far beyond our humble shores. 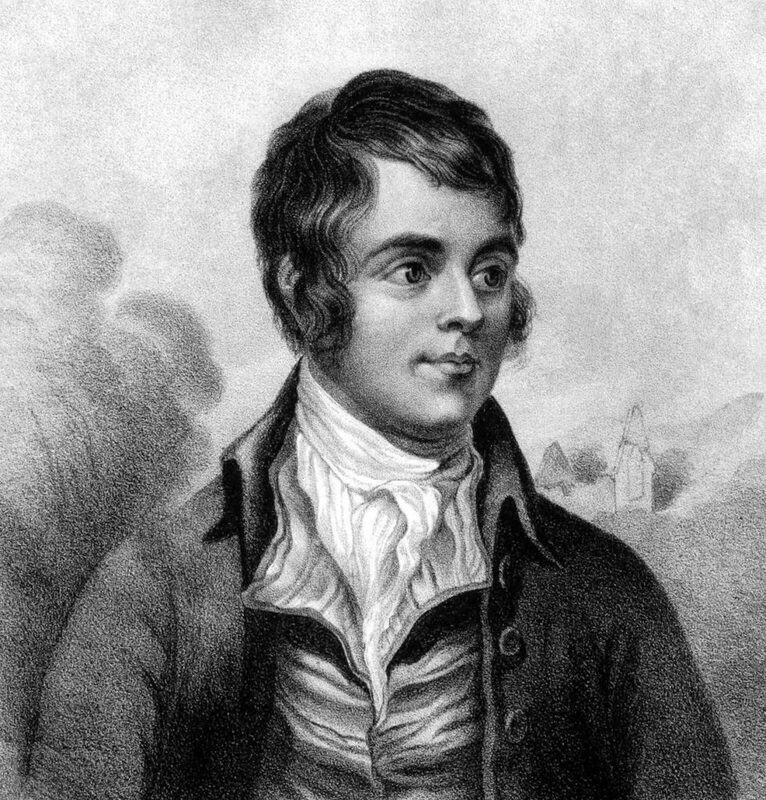 If you’ve ever sang ‘Auld Lang Sang’ on New Year’s Day, then you’re already familiar with Rabbie Burns’ poetry, but some of his other famous poems include ‘A Man’s a Man for A’, To a Louse’, ‘Tam o’ Shanter’, and ‘A Red, Red Rose’. All true Scots celebrate Burns Night and it’s celebrated on the 25th of January each year as this was his birthday. On Burns Night, you eat a Burns supper of haggis, neeps, and tatties and have a series of toasts (usually with whisky). The Edinburgh Military Tattoo is one of the biggest events on Scotland’s calendar. It’s an annual military performance by the British Armed Forces and other guest performances by other commonwealth countries’ militaries. Occasionally, guest performances come from outside of the British Commonwealth; Japan was the special guest in 2018 and 2019’s special guest is yet to be announced. The Tattoo runs from August the 2nd until the 24th, at the same time as the Fringe Festival, making Edinburgh the most exciting place to visit in August. If you’d like to learn more, read our blog about the Edinburgh Military Tattoo. The Fringe started out as a counter festival to the Edinburgh International Festival in 1947. While it might have started as a smaller festival, the Fringe has grown over the years into the biggest performing arts festival in the world. Alongside several other festivals, such as the Edinburgh International Book Festival, Edinburgh Art Festival, and the Edinburgh Military Tattoo (mentioned above). 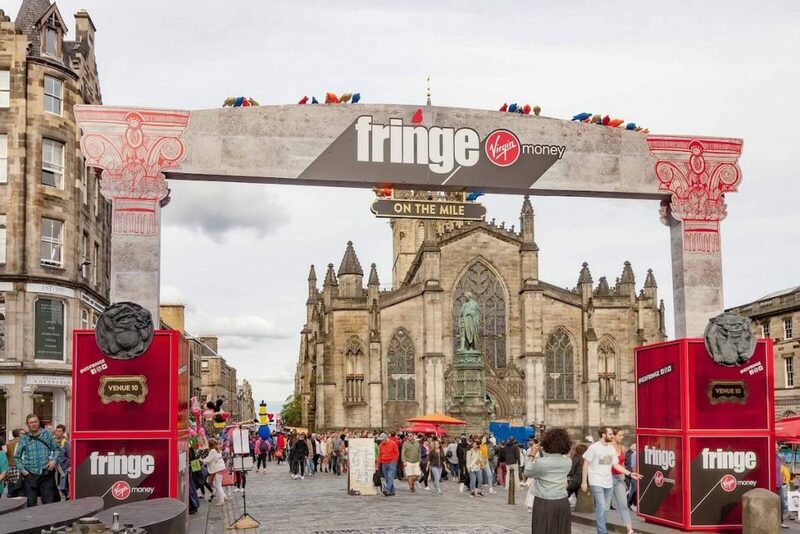 The Fringe 2019 starts on the 2nd of August and it runs until the 26th. If you’d like to know more, read our brief introduction to The Fringe. If you’d like to book tickets, visit the official Edinburgh Fringe website. St Andrew’s Day is celebrated in Scotland on the 30th of November each year. The day honours Scotland’s patron saint and the 30th of November was chosen because it is believed to be the date when St Andrew was crucified. The Scottish flag, the Saltire, was actually inspired by the rotated cross shape St Andrew is believed to have been crucified on. St Andrew’s Day is Scotland’s national day – although Burns Night is perhaps more widely celebrated. If you’d like to learn more, read our blog about St Andrew’s Day! That’s all we have time for today, but there are so many other incredible things to look forward to in Scotland in 2019. If we have time, we’ll come back and update this blog post with even more amazing events. If you have any questions about the various events on this guide, or if you’d like to learn more about our customised Scottish tours, please feel free to get in touch. Start planning you next big Scottish adventure!